Genesis Might and Magic: Gates to Another World (USA/Europe) in 06:15.33 by Dammit. 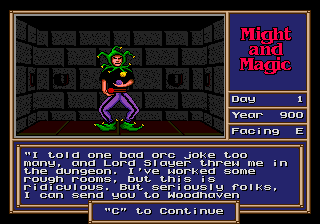 Might and Magic II: Gates to Another World is an RPG with some amazingly grand scope. Levels up to 255, hp to 65535, +63 weapons, battles with 255 opponents, time travel, and characters dying of old age. This run takes care of money problems by finding a nameless, glitched party member and taking all his stuff. Teleportation is used in some places it normally can't be by resting to reset the forbidden flag. Walking backwards is employed when it reduces screen draw time. Temple blessings are used rather than a cleric, and items are used instead of a sorcerer. 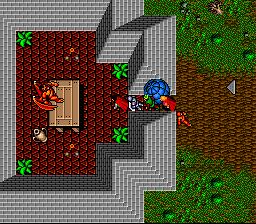 NES Advanced Dungeons & Dragons: Heroes of the Lance (USA) in 06:18.4 by Randil. Heroes of the Lance is based on the first Dragonlance campaign and novel. The party journeys through the ruined city of Xak Tsaroth, face the ancient dragon Khisanth and retrieve the Disks of Mishakal. 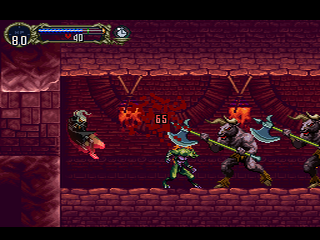 The interface is setup as a side scroller and only one member of the party is controlled at once. In the run Randil blitzes through everything, not taking the time to kill or even hit any of the regular enemies. The spell being cast most of the time is Protection From Evil. This creates short term invulnerability and allows for jumping through enemies. NES Contra (JPN) "pacifist" in 08:55.47 by Mars608 & aiqiyou. 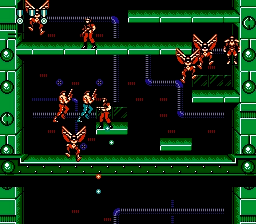 Contra completed fast, with an additional goal: do not kill enemies directly unless absolutely necessary to complete the game. The hero shows the ultimate display of pacifism by sacrificing his own life in order to not destroy the Level 5 tanks. This movie improves upon the previous movie by 6.38 seconds thanks to better optimizations. NES Silver Surfer (USA) in 29:45.41 by Skaad & HardCoreMangeur. 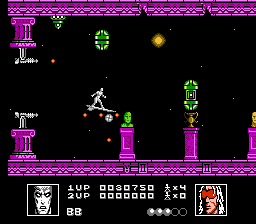 Silver Surfer is a shoot 'em up released in 1990. You take control of the Silver Surfer across various levels that alternate between a side-scrolling and an overhead perspective. The game is infamous for its legendary difficulty. 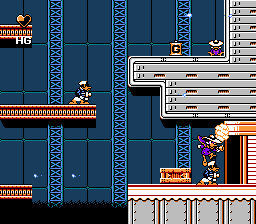 The Silver Surfer has an enormous hitbox and can only take one hit, and there are many enemies cluttering each of the levels. To make matters worse, touching any wall, no matter how softly, results in instant death. 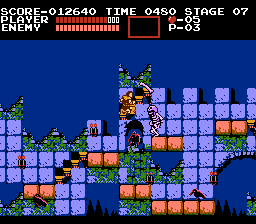 Despite this, Skaad and HardCoreMangeur ride through the game without harming a single enemy (except for the bosses, which are destroyed to be able to progress). Listen for the great music by the Follin brothers! NES Yo! Noid (USA) in 19:29.27 by nesrocks. Yo! 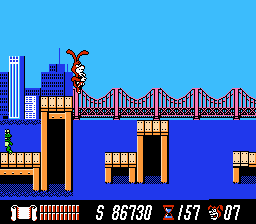 Noid is a game centered around a short man in a rabbit suit making his way through New York City to defeat an identical man in a different color rabbit suit for a pizza reward. The game was conceived as part of a 1980s advertising campaign for Domino's Pizza. As anyone who has played the game knows, the game is quite difficult, since the controls are sluggish, one hit kills you, and the pizza bonus games at the end can be difficult to win if you don't pick up enough useful powerups. 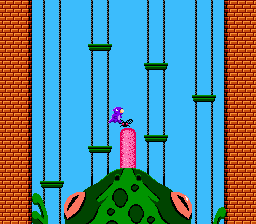 With some movement glitches, warps, and luck manipulation, nesrocks beats this game very quickly. Not only that, to make the run even harder and more impressive, he doesn't kill any enemies. SNES Contra III: The Alien Wars (USA) "pacifist" in 14:05.31 by McBobX. Trying to strike a compromise with peace activists, the guy who destroys the world bare-chested has been ordered to stop an alien invasion while taking as few lives as possible. 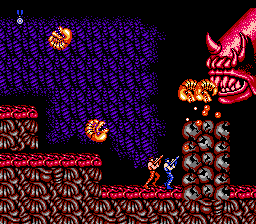 As such, this run completes Contra III: The Alien Wars while only destroying enemies and obstacles if they prevent advancement. 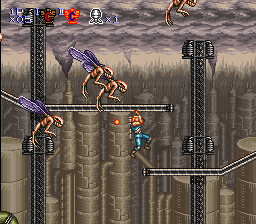 This requires much more careful dodging than the other run that avoids the warp glitch does. This run improves the previous publication by 25.40 seconds. SNES Ultima: The False Prophet (USA) in 07:56.07 by ketomei. 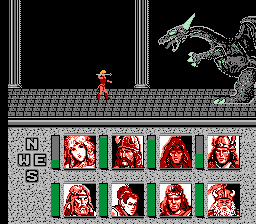 The sixth installment of the Ultima series. 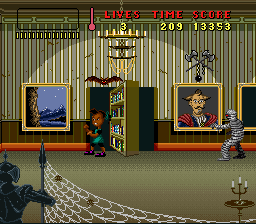 The game normally involves tracking down runes, navigating huge dungeons, engaging in combat, locating pirate treasure and questing to restore peace between humans and gargoyles. However, using an inventory corruption glitch, the author decides to take the quick route and skip over almost the entire game. See the author's comments for more information.